Where business and sport come together. As well as providing exceptional views, SuperSport Park boasts conference rooms with high-speed, wireless internet access for guests, multi-media and equipment facilities and air conditioning. 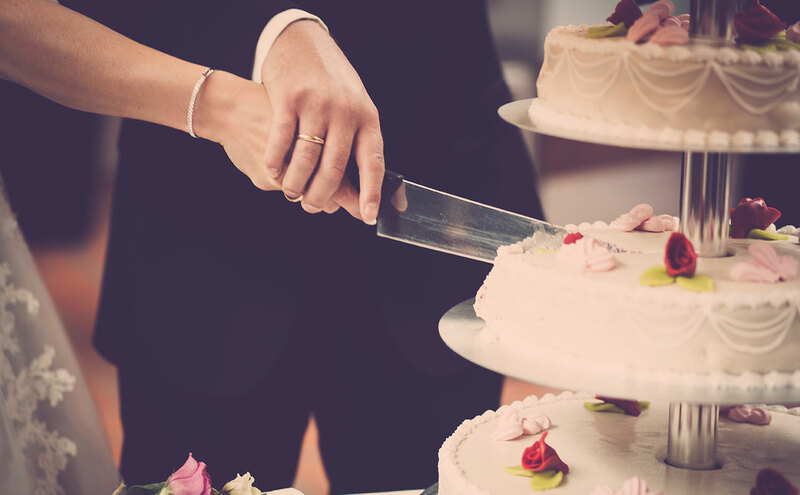 Take advantage of catering options and planning assistance from our dedicated team. The Elise Lombard Media Centre enables media brand activations, so if you’re hosting announcements and interviews, this can all happen under our roof, with the option of guests watching live streams from SuperSport Park. 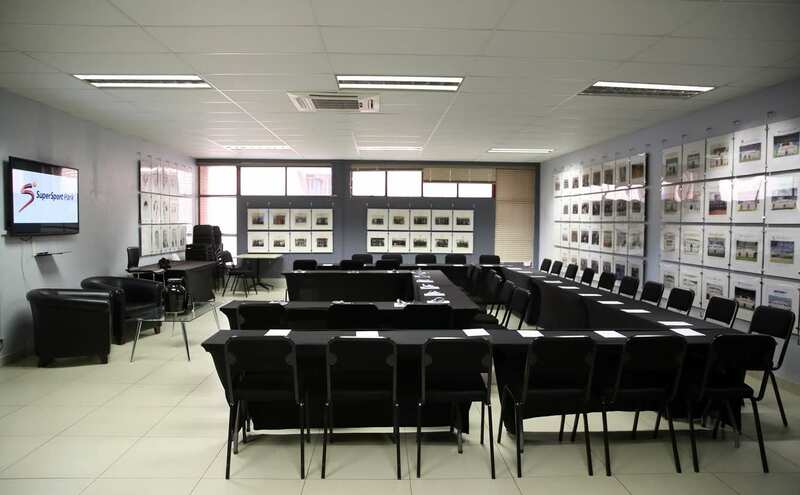 Set within the Tshwane Metropolis, the venue hold the capacity to host large seminars by corporate and commercial bodies. In the spirit of employee recognition, venues within the stadium are able to host a range of programmes for staff breakaway or team-building sessions. 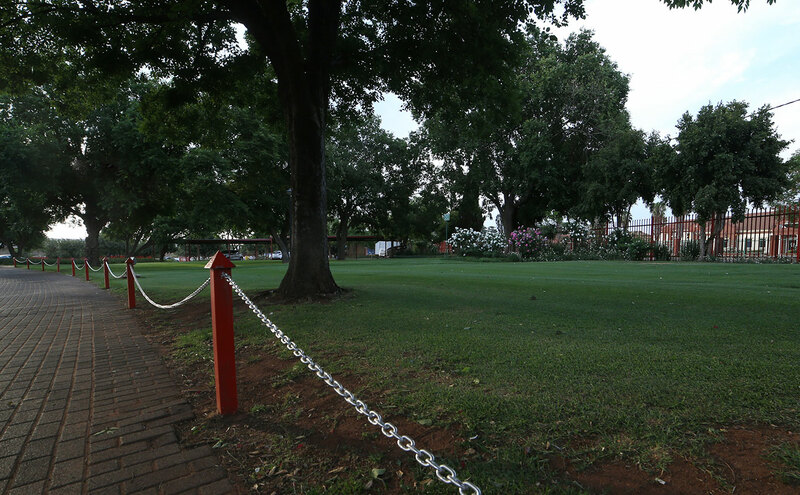 If you’re meeting clients for breakfast, networking at lunch or celebrating your company’s success in the evening, why not make SuperSport Park the ideal host. SuperSport Park sets out to create an experience that will enhance your business portfolio in a relaxing environment offering you the opportunity to mingle with your colleagues and prospective clients. Our tailor-made packages offer the ultimate facilities and expertise to meet your requirements. Our dedicated events management team will work closely with you to ensure that your guests have a memorable meeting at SuperSport Park. The toughest choice you’ll have to make is which venue to host your meeting in. The prominent panoramic views of the stadium are bound to captivate your interest. To book your next meeting at SuperSport Park call (012) 663 1005 or e-mail wandam@cricket.co.za. 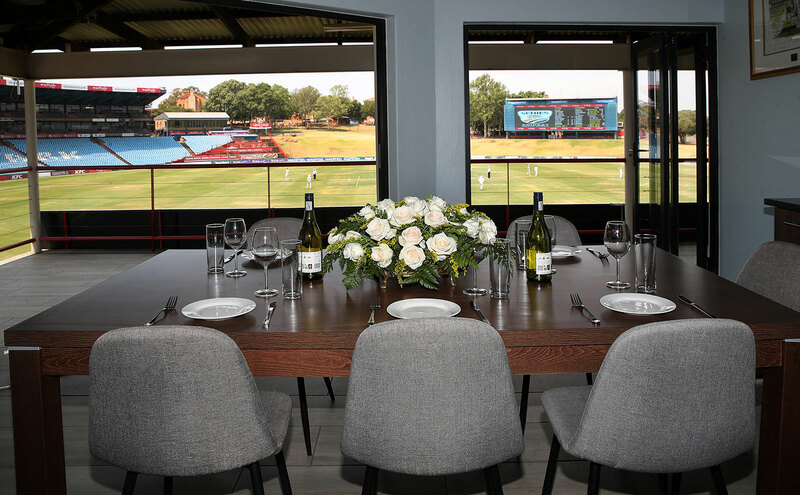 SuperSport Park has become synonymous for its on-field cricket celebrations and now you can celebrate in style off the field in the stunning surroundings of this iconic stadium. The panoramic venue gives way to multiply means of hosting private parties, birthdays celebrations or anniversaries whilst offering a unique location. Whether on the oval, in the grandstands, or in a secret garden, our ceremonies reflect the lifestyles and personalities of each couple. We delight in providing as much support and guidance as required. If you would like to discuss hosting your commemoration, engagement proposal, or wedding at SuperSport Park, please contact our office to check availability for dates. What if one only requires the use of the venue for a few hours? All venue hire offers a can be booked on a half day or full day basis, with parking available on-site. Is audio and visual included in the venue fee? Audio and Visual equipment are priced separately according to your requirements and included in the package for consideration. As a valued client, you will be able to select equipment line items (such as branding, catering, décor, entertainment and photography) for which we recommend our preferred service providers. It is the prerogative of the client to negotiate terms of service with preferred service providers and the client shall be directly liable for any charges incurred by the preferred service providers in relation to an Event. All rates quoted by SuperSport Park in relation to the Agreement exclude all preferred service providers charges. What if i am hosting in an individual capacity and not as a company? Documentation compliant with the client registration procedures of Titans Cricket (Pty) Ltd. shall be observed. All rates, unless oth​erwise specified, are exclusive of Value Added Tax (VAT) and are quoted and charged per booking. Prices and items are subject to change without prior notice. May I arrange my own service providers? any decisions of Titans Cricket (Pty) Ltd. under the termination clause, any force majeure occurrence including acts of God; war, civil commotion, blockade or insurrection; fire (including bush fire); flood or wash away; storm or tempest; smoke; bomb threats or other threats of violence or damage to person or property; earthquake; shortage of water; epidemic; explosion; serious breakage or accident to facility or equipment; an act or restraint of any governmental or semi-governmental or other public or statutory authority or any other cause not reasonably within the control of Titans Cricket (Pty) Ltd., which may affect in whole or in part the hiring and/or the obligations and/or liabilities of either party to this Agreement. How do I begin the process of securing a booking? 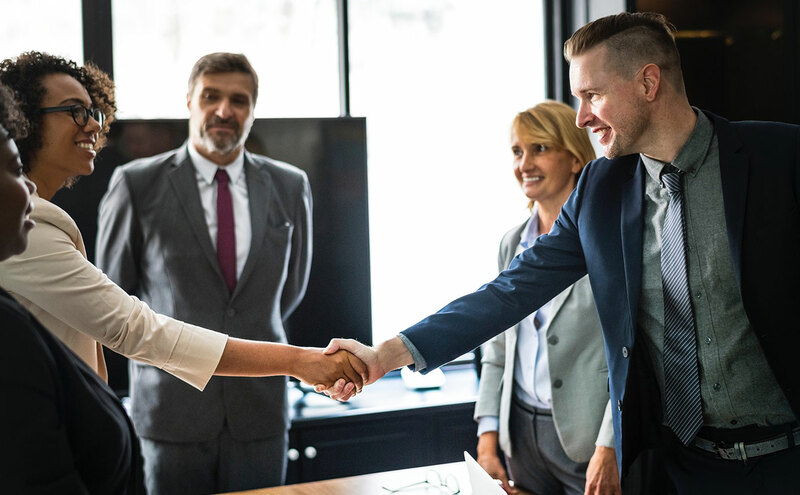 Once you contact a member of our team and your event is confirmed, you will be allocated a representative who will be your point of contact up until the day of your planned event. Your next step will introduce you to the venue, dimensions, layout, and pricing options for your booking.